Bugs in the garden only cause more harm than good, right? Not so fast! Put down that insecticide you’re spray all around your garden. Some of those creepy crawly creatures are actually beneficial for healthy soil and plants. Here are seven helpful insects that you would want to keep in your garden and would probably wish to thrive. These nocturnal insects prey on maggots, snails, slug eggs and cutworms by night. Some climb on trees to find tent caterpillars and armyworms. 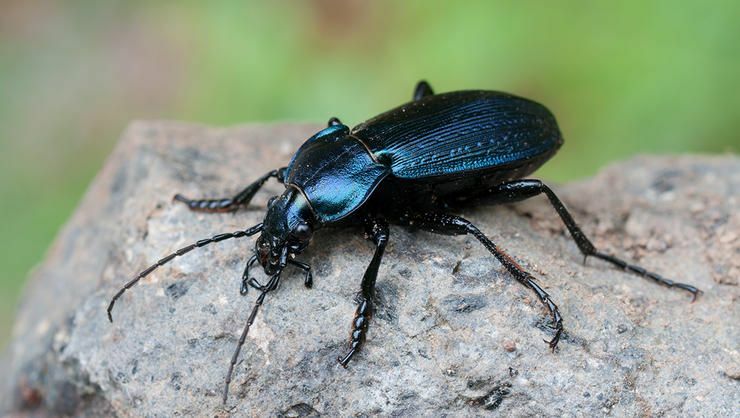 If you wish to attract enough ground beetles to keep pests at bay, plant perennials in key areas of your garden and plant white clover to cover the ground of your garden. Praying mantis eats almost anything. This is beneficial because they will likely gobble up annoying bugs that only causes damage to your plants. However, make sure they do not over populate, as their indiscriminate palate also causes them to consume other beneficial insects and probably some of your plants, too. A female braconid wasp preys on insects like moths, caterpillars, aphids and beetle larvae, injecting them with her eggs. When the eggs hatch, the larvae will eat the host, consuming if from inside out and killing the host by the time the larvae are ready to transform into a wasp. To attract more of this insect, grow nectar-producing plants with small flowers, like wild carrot, yarrow, dill and parsley. With their brilliant colored shells, who doesn’t love having lady bugs in their garden? Good looks is just one of the great qualities that this helpful insect posses. 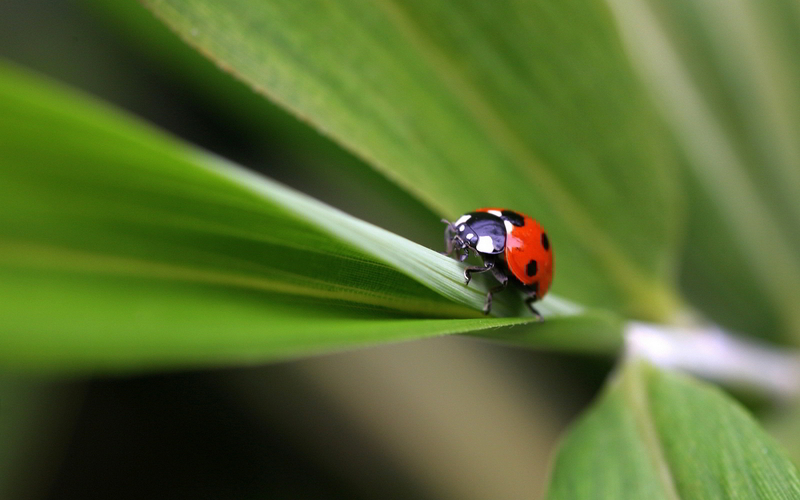 Most ladybugs voraciously prey on plant-damaging insects like aphids. Ladybugs lay their eggs in the colonies of aphids. Once the eggs hatch, the larvae begin to feed on these insects. These insects with short and stubby wings are essential for keeping the soil of your garden healthy. Many of these species are decomposers of plant scraps and manure, while others are predators of pests like root maggots. 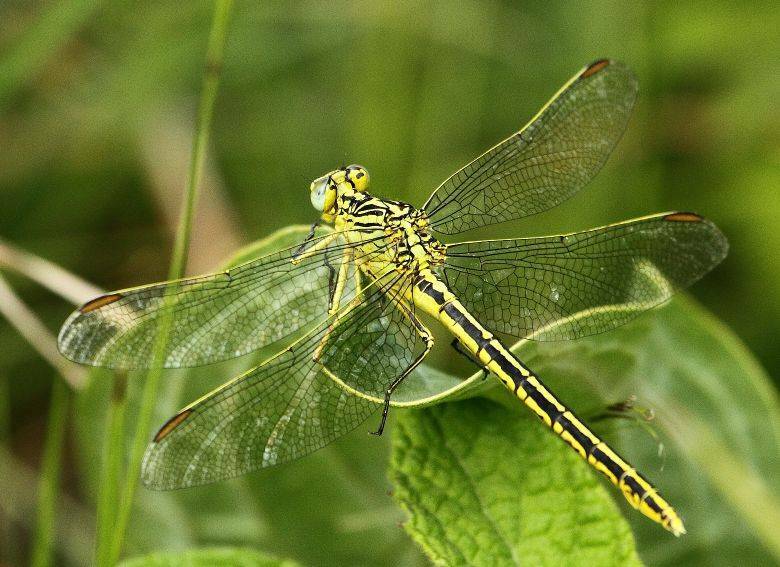 Dragonflies, which are also called ‘darning needles, scoop up gnats, midges and mosquitoes, cramming themselves with prey as they move in zigzag pattern around ponds and marshes. If you are growing fruits and vegetables, you want to have bees in your garden or orchard. Crops like pumpkins, melons, squashes, apples and other fruit-bearing trees are pollinate by bees if you don’t have enough bees around your garden, then you would have to pollinate by hand. The best way you can do to attract these good bugs is to keep your gardening practices as natural as possible—mulching, not using chemicals on plants and diversifying your plants. Keep everything organic, and you’ll surely attract more good bugs to help you grow a healthy and wealthy garden.